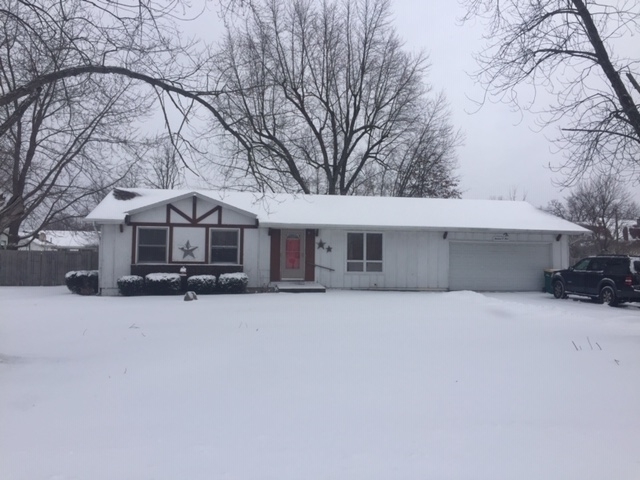 3 bedroom ranch with an ideal location in town! Newer roof, furnace, kitchen, bathroom, interior paint, and flooring! The home is in nice overall condition! There is a large fenced back yard plus a nice deck, and an oversized 1+ car garage! Quiet neighborhood in close proximity to everything! Won't last long! !